Manufacturer of a wide range of products which include man hole and sump covers, ms gratings and sump covers. We are involved in fabrication of Man Hole and Sump Covers of standard as well as tailor made sizes. Please contact is for your requirements. Bulk requirements preferred. These are available in various shapes and sizes, perfectly designed for domestic purposes. 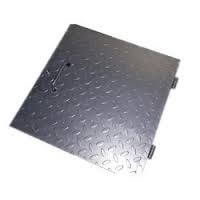 The manhole covers are available with various locking and hinge type of arrangements. We are fabricators of tailor made MS Gratings. Please contact us for your requirements. 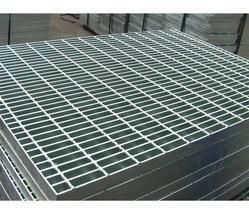 We are involved in fabrication of Sump Covers of standard as well as tailor made sizes. 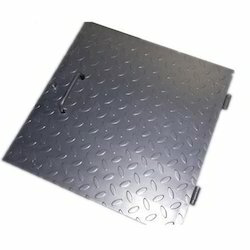 Looking for Man Hole and Sump Covers ?